Siladen island is next to Bunaken near Manado, Sulawesi, and offers some of the nicest diving in the world. Clear water, great soft corals and prolific fish and macro life await you. 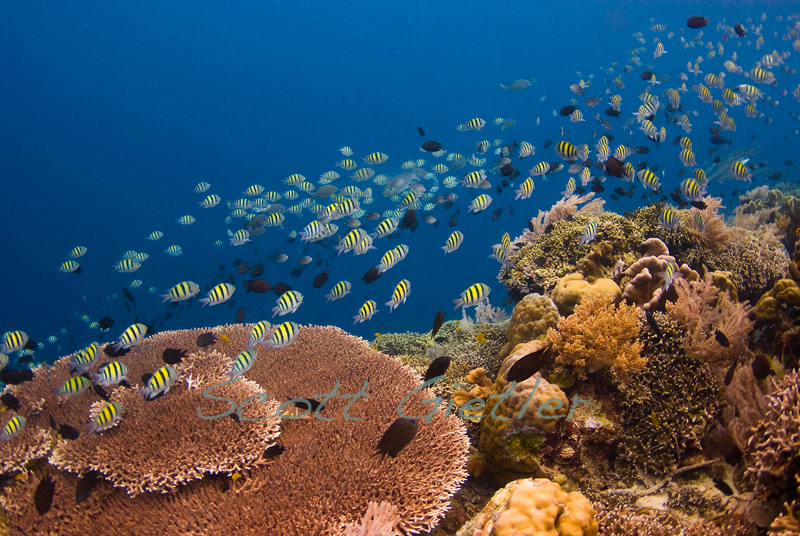 Siladen island has beautiful, healthy corals as shallow as 8ft deep. A wall full of life drops down from 30ft to 80ft deep, filled with tunicates, nudibranchs, soft corals, sea fans and crinoids. 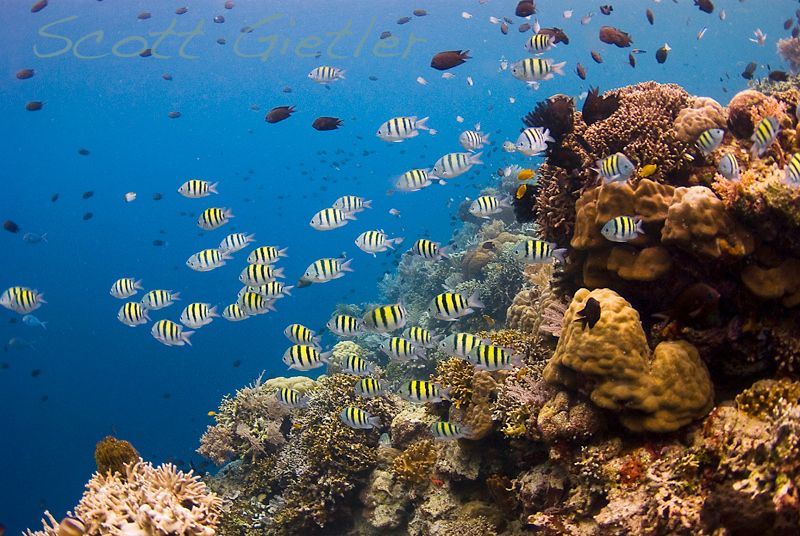 The shallow reefs have great opportunities for ambient light wide angle shots. Best diving on Siladen is on the southwest side of the island. Off the north east side there is also great diving, but currents can be strong. 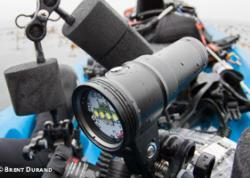 Explore the island, it's small and you can find good diving anywhere around it. The best accomodation is either on Siladen Island, where there are a few resorts, or on the east side of Bunaken Island. Both places offer quick access to the north side of Bunaken, and to Manado Duo island which offers exceptional dive sites. 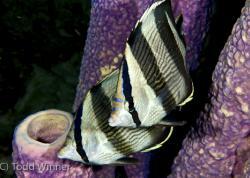 A transfer to Lembeh can be arranged, and it will only take 2-3 hours. July and August can be crowded, so try to come at a different time.